CARTA's Downtown Electric Shuttle is the easiest way to get around downtown and it's free! 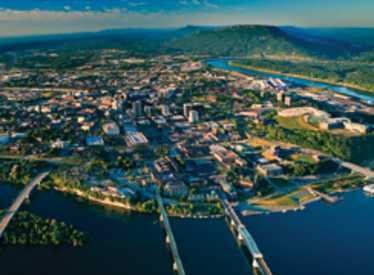 Electric buses run daily from the Chattanooga Choo Choo to the Tennessee Aquarium. 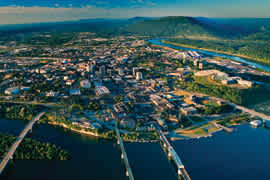 To read about the collaboration between CARTA, Public Art Chattanooga and River City company, click here.